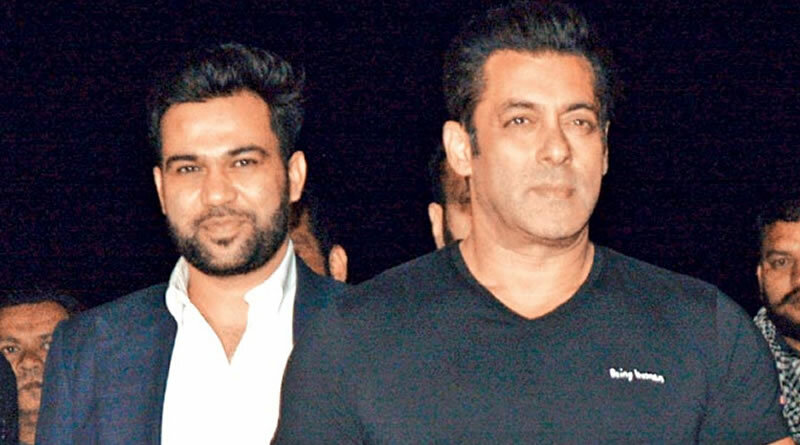 Ali Abbas Zafar praises Salman for immense knowledge! 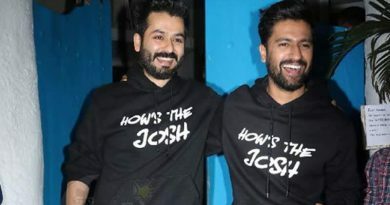 After giving two hits (Sultan and Tiger Zinda Hai), Salman Khan and Ali Abbas Zafar will team up for the third time for Bharat. Salman’s lately released movie Tiger Zinda Hai, which also stars Katrina Kaif has already entered 300-crore-club. In an interview with a famous daily, director Ali Abbas Zafar expressed how it feels to work with Salman Khan. Ali told, “There is a secret method of working with Salman and I will keep that information to myself. In the meantime, Bharat will be a remake of South Korean movie Ode To My Father (2014). The original movie was directed by Yoon Je-kyoon. ← Impressed Saif Ali Khan reveals Kareena’s best qualities! 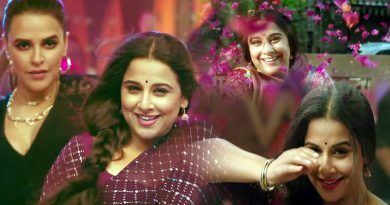 Only Sridevi can do a Sridevi track, says Vidya Balan! 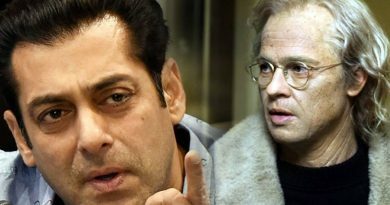 Salman follows Brad Pitt for Bharat!